Leonard Vierra's account on his Idaho whitetail/elk combo hunt. My “Dream Hunt” I just went on in Idaho. Lil and I are truly blessed to have made new friends. Your efforts have put me on Cloud Nine for a lifetime. Many thanks to Carole for supporting us when you were not available, a true team effort. 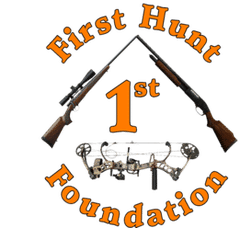 God bless to you all and Outdoors International. 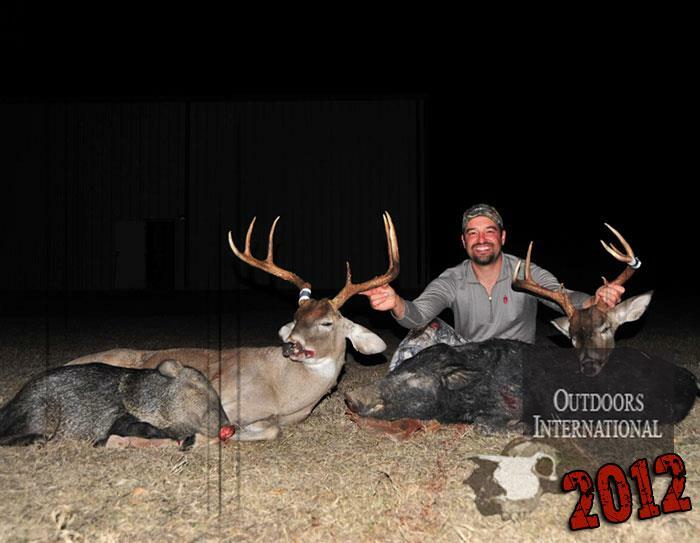 It has been my pleasure and, good fortune to have stumbled on Outdoor International’s website. Your questionnaire for my hunting expectations enabled you to match me up with a highly qualified outfitter to make my Dream Hunt a reality! Russ, your experience with knowledge of the outfitter and hunting grounds gave me such an experience of a lifetime. The terrain and scenery were beautiful and, the elk and deer population was abundant with quality animals. You made me very comfortable, answering all the questions I had from pre-hunt through way after my hunt ended. It gave me a feeling that I was blessed by being given that “special” treatment. I truly appreciate the personal effort took upon yourself to delivery my elk and whitetail to the wild game Processing and, to the taxidermist. 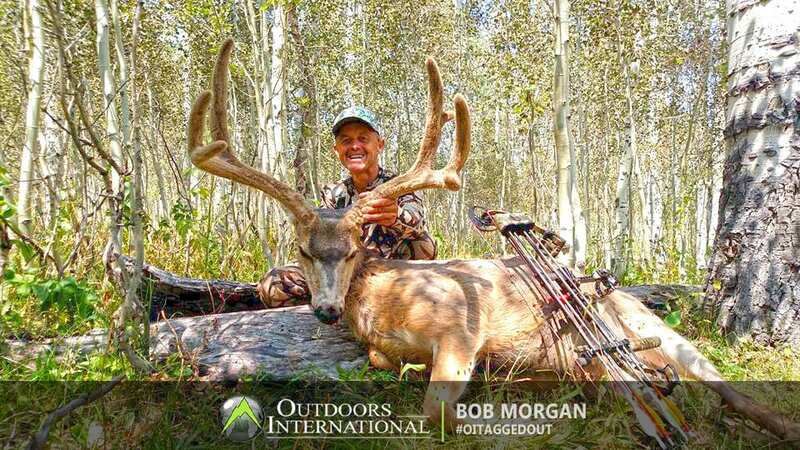 It was your professional experience in the business that gave me the opportunity to harvest my dream elk and whitetail. 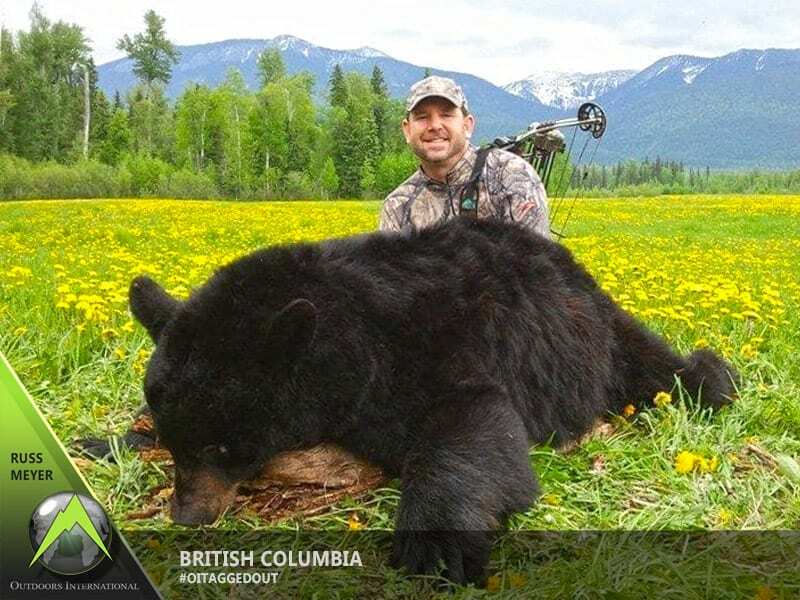 Understanding all hunters have different levels of “trophy” animals, it was because you took the extra step of caring for your clients that provided me with my hunt of a lifetime! Outdoors International have my permission to use me as a future reference and use excerpts of this letter as a testimony of my hunt.